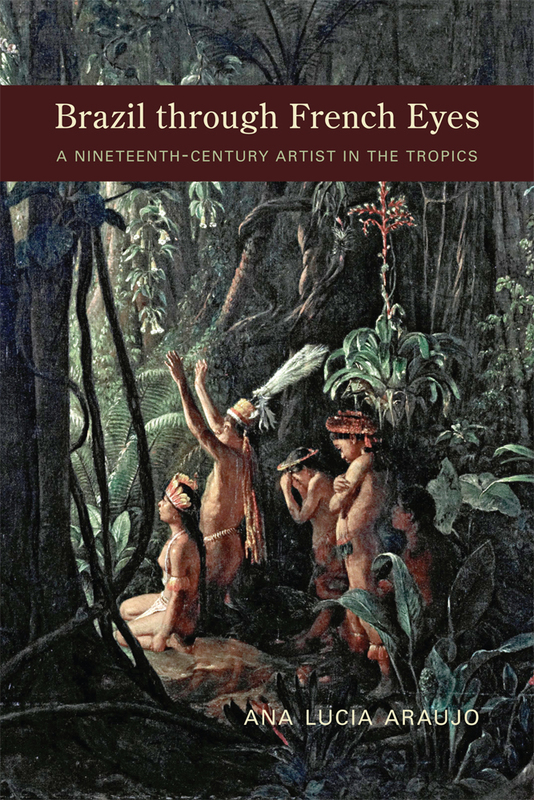 In 1858 François-Auguste Biard, a well-known sixty-year-old French artist, arrived in Brazil to explore and depict its jungles and the people who lived there. What did he see and how did he see it? In this book historian Ana Lucia Araujo examines Biard’s Brazil with special attention to what she calls his “tropical romanticism”: a vision of the country with an emphasis on the exotic. Biard was not only one of the first European artists to encounter and depict native Brazilians, but also one of the first travelers to photograph the rain forest and its inhabitants. His 1862 travelogue Deux années en Brésil includes 180 woodcuts that reveal Brazil’s reliance on slave labor as well as describe the landscape, flora, and fauna, with lively narratives of his adventures and misadventures in the rain forest. Thoroughly researched, Araujo places Biard’s work in the context of the European travel writing of the time and examines how representations of Brazil through French travelogues contributed and reinforced cultural stereotypes and ideas about race and race relations in Brazil. She further summarizes that similar representations continue and influence perspectives today. Ana Lucia Araujo is a professor of history at Howard University. Her most recent book is Shadows of the Slave Past: Memory, Heritage, and Slavery. She is also the author of Public Memory of Slavery: Victims and Perpetrators in the South Atlantic.